The CBI on Tuesday approached the Delhi High Court seeking custodial interrogation of lobbyist Deepak Talwar in a case related to alleged violation of foreign funding law, FCRA (Foreign Contribution Regulation Act). 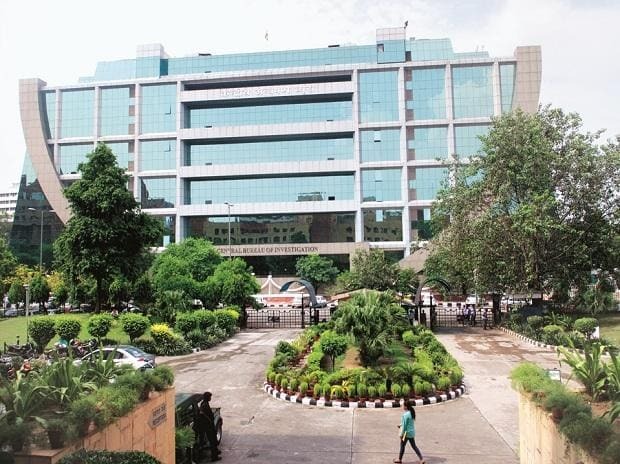 A bench of Justice Siddharth Mridul and Anu Malhotra sought response of NGO Advantages India Private Ltd, with which Talwar was earlier associated as its president, and its secretary Manish Garg on the CBI's application. Talwar was deported from Dubai on January 30 and was arrested by the Enforcement Directorate in a money laundering case. He is presently lodged in judicial custody. The CBI contended in the court that the NGO had received foreign contribution of Rs 90.72 crore during the financial years 2012 to 2013 and 2015 to 2016. The CBI's counsel Rajdipa Behura told the court that Talwar's custodial interrogation was required to unearth the conspiracy and to ascertain the actual beneficiary of the funds received by the NGO. The CBI said the investigation had revealed that the foreign contribution received by the NGO was "misused" and diverted for some other purpose. The court has listed the matter for further hearing on February 27.